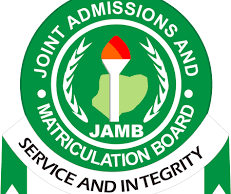 JAMB takeover recruitment test for FRSC, others – Royal Times of Nigeria. Benjamin said,“The corps marshal was at the board a few days ago, where he expressed confidence in the conduct of such third party examination by the board. “The examination is for three cadres – officers, marshal inspectorate and road marshal assistant cadres,”. “Let me state clearly that the candidates were tested on only English Language and nothing more,”. “It is because of the confidence that organisation such as the EFCC, West African College of Surgeons and others have in our process that we conducted similar examinations for them in the past,”.